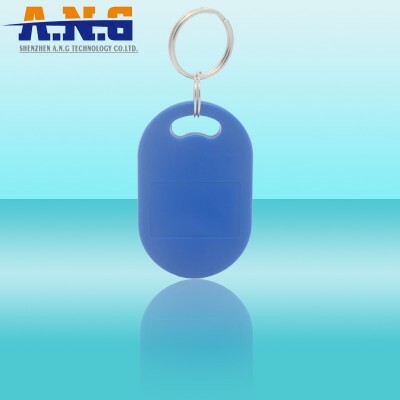 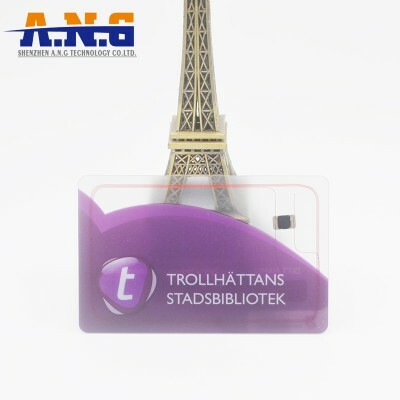 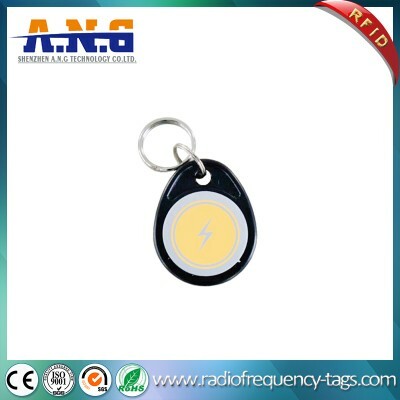 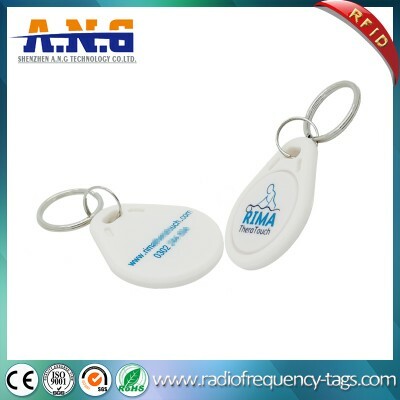 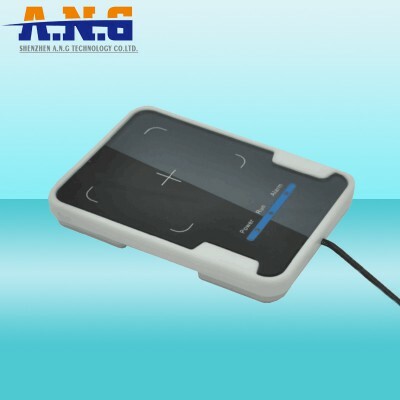 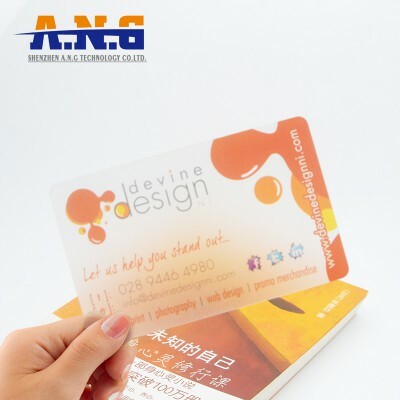 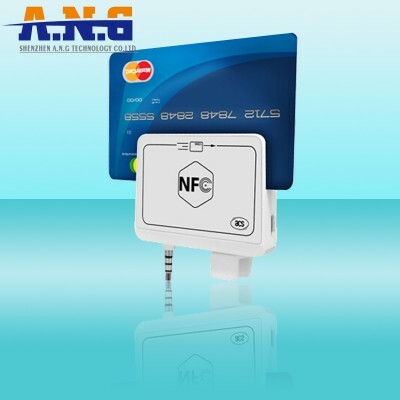 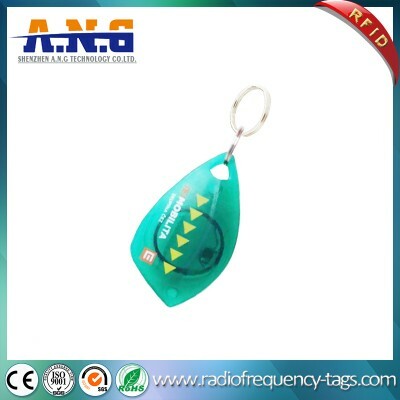 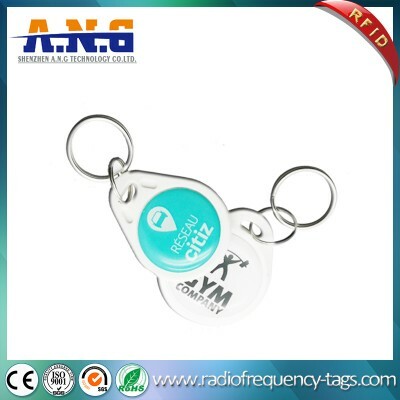 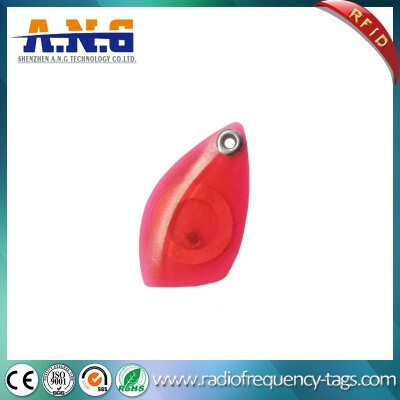 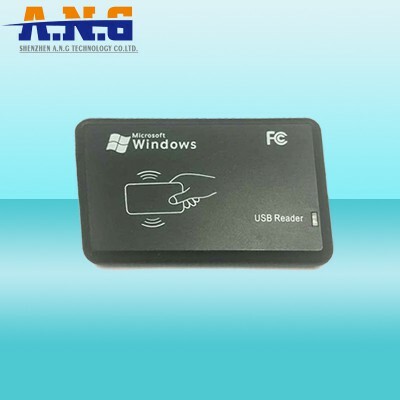 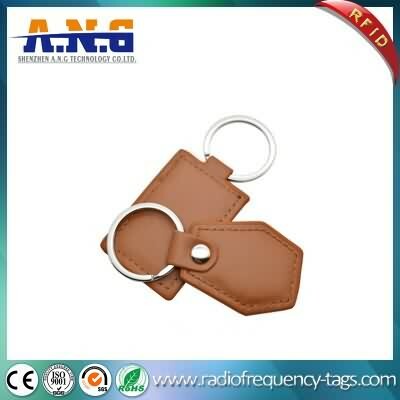 Our new keyfob combines the Rfid technology with a complete new customizable keyfob.This keyfob gives the possibility of hot stamping with logo. 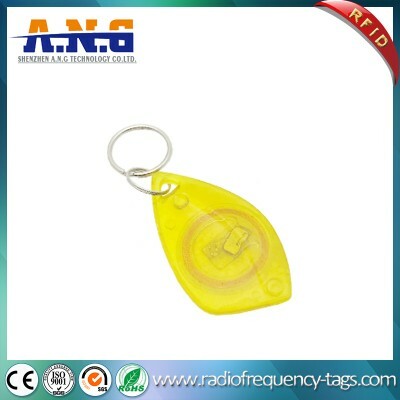 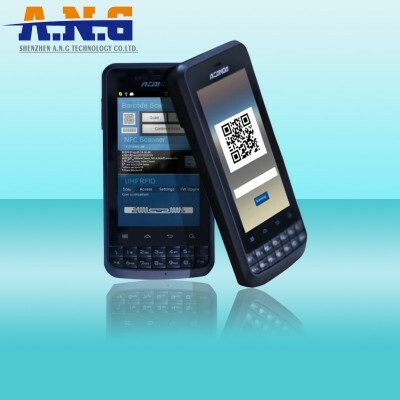 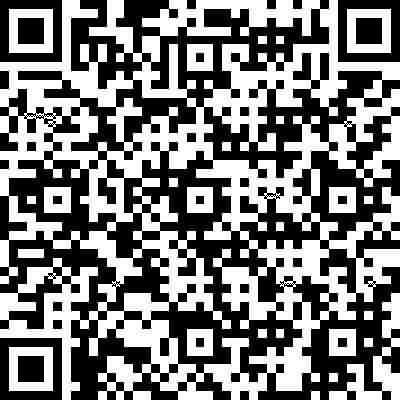 The Laser Engraving of a serial number is possible as well. 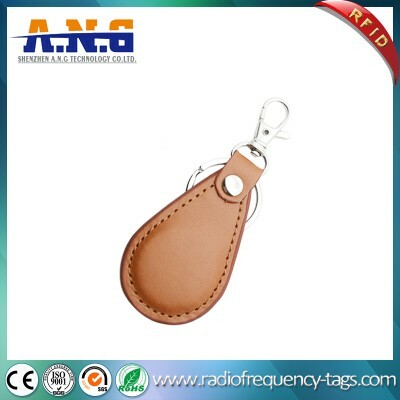 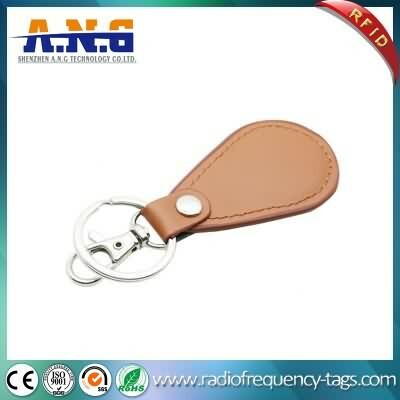 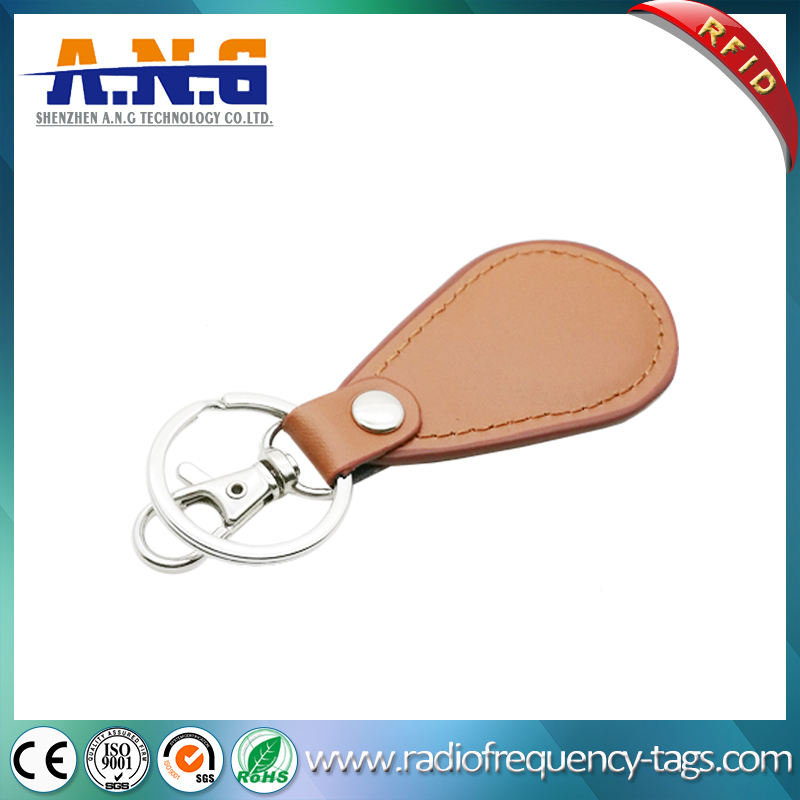 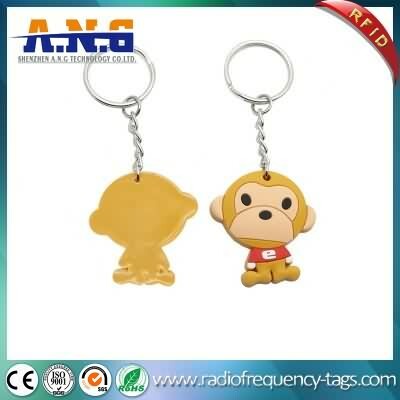 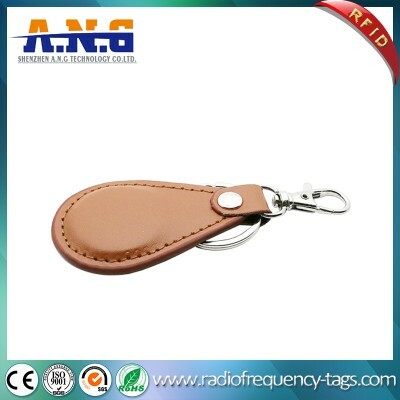 Thanks to its exquisite Leather finish the keyfob has a very nice touch and gives an exclusive look to the product.The keyfob is available with all common iCs in 125 kHz and 13.56 MHz technology.